Home to Yellowstone National Park and Grand Teton National Park, Wyoming is the perfect destination for your next corporate event. Plan your annual sales meeting under the big, blue skies and wide open fields in Casper. Let meeting participants unwind while wondering the labyrinth in the Cheyenne Botanic Gardens. 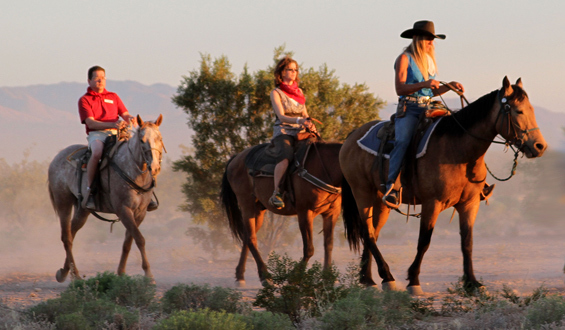 Reward attendees with an incentive trip to Laramie where rock climbing, fishing, and mountain biking adventures await. 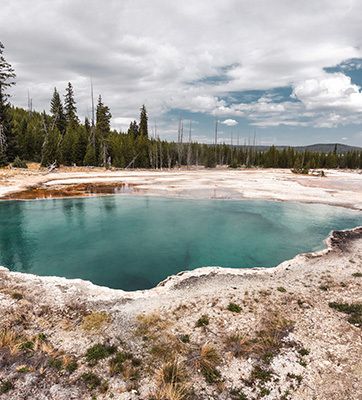 Whether touring legendary geyser Old Faithful with a corporate group or showing executives the colorful Grand Prismatic Spring, meeting planners call upon Wyoming for the majestic, natural beauty and rich history of the Wild West throughout the state. 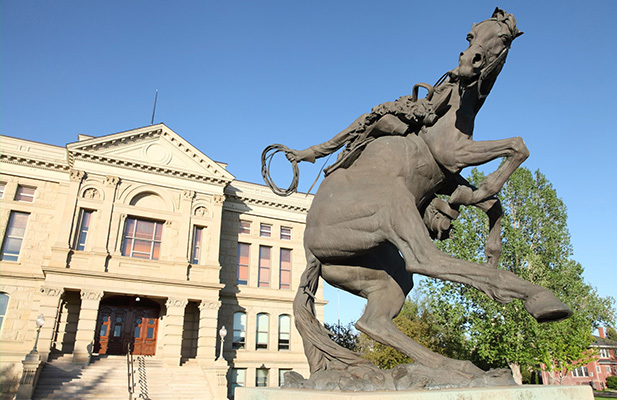 Whether your group visits Wyoming in the summer or winter, the PRA team will ensure the picturesque landscape, rich history, natural wildlife, and never-ending activities will keep event attendees fully engaged and enthralled. Experience Wyoming like never before!